A married man from New York has been charged with possession of a sexual performance of a child following an investigation by the State Police Computer Crimes Unit. 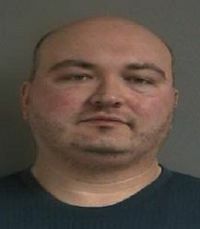 Charles J. Kolowski, 39, of Fonda, remains at Montgomery County Jail in lieu of $5,000 cash or $20,000 bond. He is scheduled to reappear in court tomorrow.